Have an SCCA spec racer? Click Here for an inside secret! 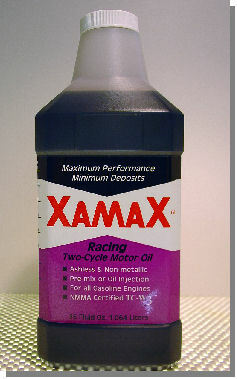 Another Precision exclusive, XamaX is the ultimate in high-technology 2-stroke racing oil. 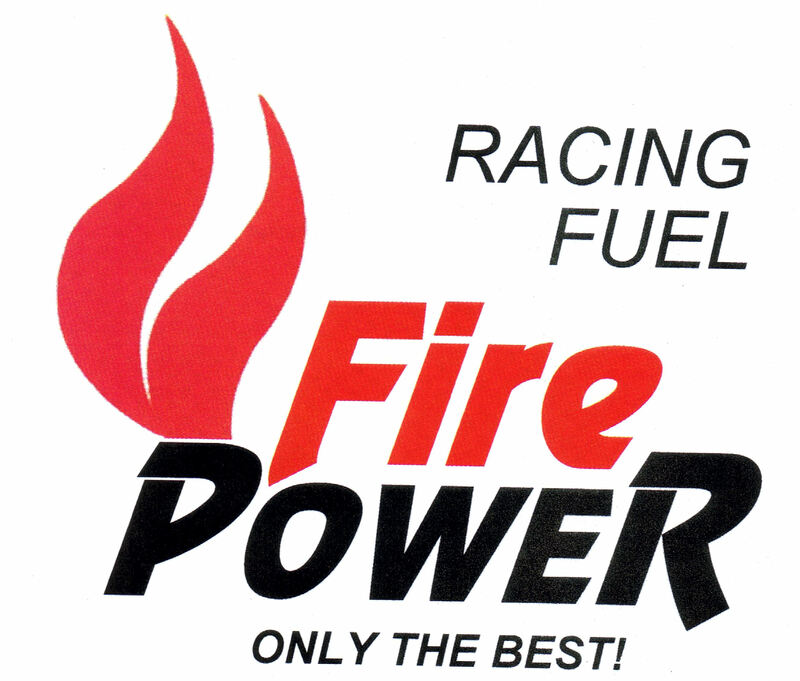 It consistently provides maximum combustion and lubrication performance with minimal deposits. 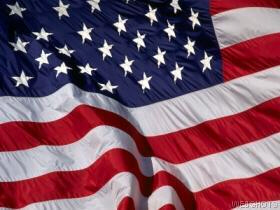 Over 50 national and international championships have been won with XamaX -- in karting, boating, sleds, and cycles! RaceKool coolant concentrate keeps cooling systems (heads, radiator, heater-core, water pump and thermostat) clean and free of deposits. Merely blend one pint bottle with 2 gals of distilled water to have the ultimate in protection! Color tell-tale informs you of combustion-gas contamination in the coolant. For street or race use. Contains no glycols, therefore, its not an "antifreeze" so it is legal for racing!